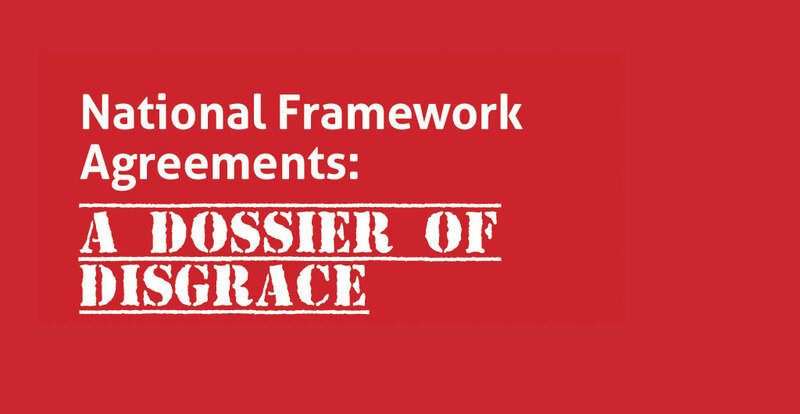 Yet another brilliant piece of work by NUBSLI: A dossier cataloging the disaster that is National Framework Agreements for interpreting services in the UK. This makes grim reading and is a stark reminder of what life is like for those receiving interpreting services via an agency, whether you’re Deaf or a professional trying to deliver a service. And highlights what it is like working on the ground as a Sign Language Interpreter. If you haven’t read this yet, here’s a reminder. Stick it down as CPD and start talking and campaigning about the recommendations.